The "Share the Love Fashion Show" at The Alex Madonna Expo Center is a once a year spectacle to behold! Make this Unforgettable Evening even better and Leave the Driving to Us! 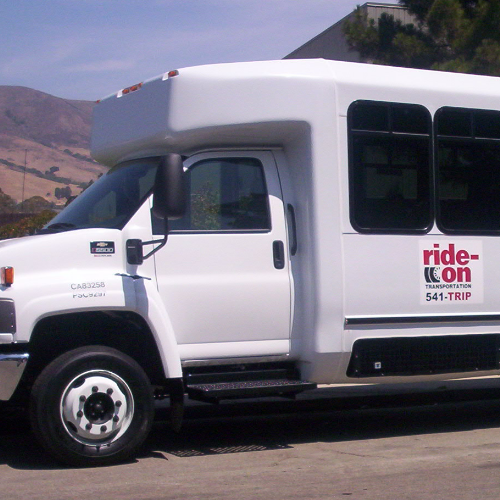 Our Bus will pick up guests at the Arroyo Grande Park & Ride on Halcyon just off the 101 Freeway at 4:45 pm and deliver to the event. At 10:15 pm the bus will transport these same guests safely back to their pick up location.